Find the complete list of Nashville and Middle Tennessee Movie Theaters. 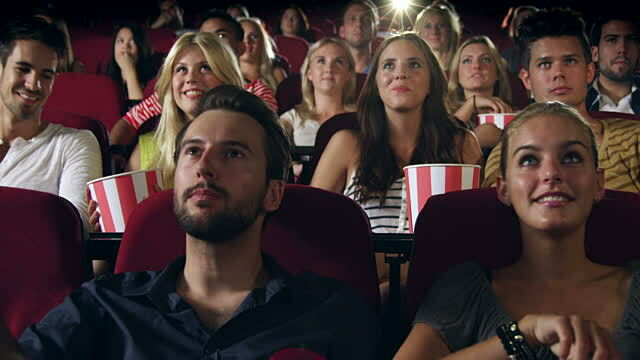 Movie Theaters showing the latest shows by Regal and Carmike as well as independent theaters like the Belcourt. Theater and Capitol Theater in Lebanon. Don't forget the drive-in movies at Star Dust Drive-in in Watertown. Ultimate source for all local Nashville Movie Theaters and what's currently playing at the theater. From movie trailers and reviews to movie times and tickets, we show you everything you need to know about where to find the best new movies.